Established in 2006 this is the original Photo 101 class in Tampa and has helped thousands of people understand how to be a better photographer. Classes meet once a week for 5 weeks and are taught Chip Weiner, an award winning photojournalist and food photographer. New Classes for 2017 Are Open! 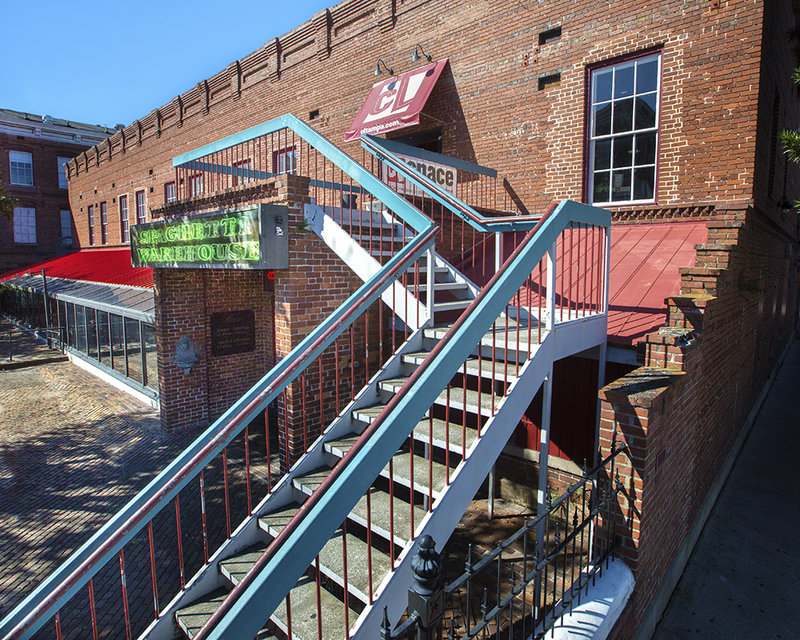 The CL Space, home of Creative Loafing Newspaper, is an awesome facility with lots of room, red brick walls, and easy access parking. It is located above the Spaghetti Warehouse in Ybor Square. It is easy to get to from the Selmon Expressway or I-4 making the trip from South Tampa, North Tampa, Brandon, or St Pete a breeze. Click HERE for a map.